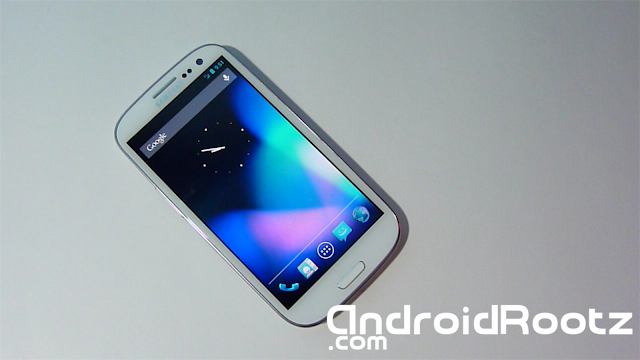 LiquidSmooth Jelly Bean ROM Review on Samsung Galaxy S3 & How to to Install! ~ AndroidRootz.com | Source for Android Rooting, ROMS, Tricks and More! LiquidSmooth Jelly Bean ROM Review on Samsung Galaxy S3 & How to to Install! This ROM is very smooth and sleek. It gives you a ton of customization and get rids of the Samsung's TouchWiz features so you can have a pure Android experience. This ROM is running on Jelly Bean 4.1.2, yes the latest Jelly Bean version! It is very fast, just like the name describes the ROM. If you don't want all of Samsung's features and you want to experience a pure Android ROM on your phone this will be a great ROM for you!